Who doesn’t want to look beautiful with skin that glows with health? A healthy diet, regular skincare and resorting to the use of bounties of nature go a long way in imparting glowing skin. 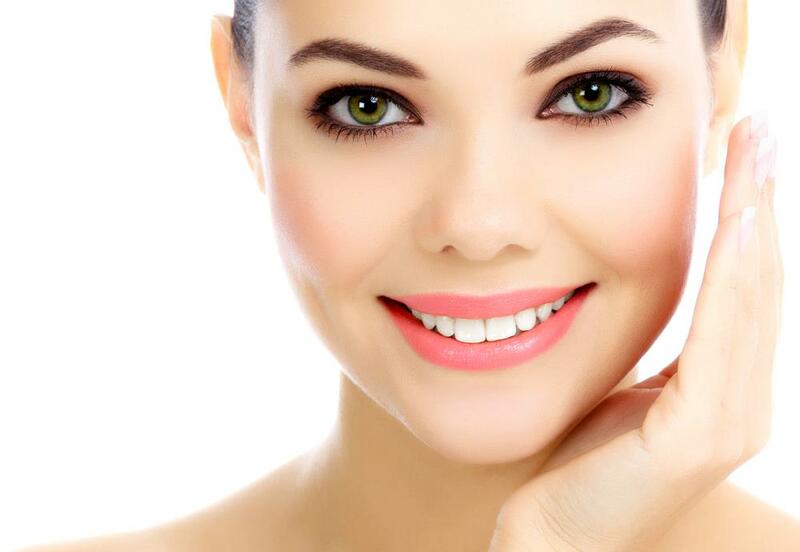 Getting radiant and flawless skin is possible with a few simple tips and tricks. Check them out! Water helps to hydrate your body and cleanse your skin from within. Drink 8 to 10 glasses of water everyday to flush out toxins and impurities from your body. This in turn promotes healthy and glowing skin. Try to incorporate lots of fresh fruits and vegetables in your daily diet. Have food items rich in vitamins and proteins and omega 3 fatty acids. Have nuts and seeds, whole wheat grains, fish like salmon, leafy greens, citrus fruits and lean meat. Having fresh fruits rich in antioxidants and anti-inflammatory properties is extremely beneficial for your skin. Having fiber rich food will also ensure regular bowel movement. Avoid processed and deep fried food. Over the course of time, your skin glows with health. Oil Cleansing Method is one of the best methods for deep pore cleansing, though it might sound somewhat unusual. Mix castor oil with olive oil (preferably in 1:3 ratio for oily skin, 1:3 ratio for combination skin, 1:8 ratio for dry skin), massage your face with it till your face is saturated with oil. Put a washcloth in lukewarm water, wring out excess water, put it on face and relax. Opt for facial steaming and finally remove the traces of oil from face. Do it once every week and you would see a marked difference in about 2 months. This method is excellent for cleansing the pores, treating acne and pimples and imparting radiant skin. Exfoliate your skin to remove the dead skin cells and see your skin glow with health. Exfoliation helps to remove the dull layer and reveal younger looking skin. Mix ground almonds with milk and scrub your face with this amazing homemade facial scrub. Scrub your face twice every week. It works wonders. Turmeric is a natural skin brightening ingredient used in many a face mask. Add a pinch of turmeric to your regular milk and honey face mask or lemon and honey mask. Use it on your face at least 3 times a week and get glowing skin naturally. If you are serious about achieving glowing skin, you must devote some time daily for regular skincare. Cleaning, toning and moisturizing should be done twice daily-once in the morning and once before going to bed. Remove traces of makeup before you go to sleep. Use a good quality nourishing night cream and make sure you remain stress free! See your skin glow with health and happiness!